Foreign English Teachers Can Get China Green Card in This Way! 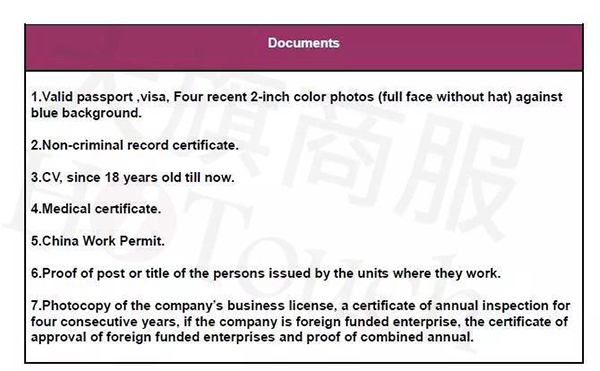 When you have a quick scan to the procedures of China Green Card application, it came to the first clue that perhaps China wasn’t the friendliest place for foreigners to apply for green cards as the precondition and requirements are fairly high. 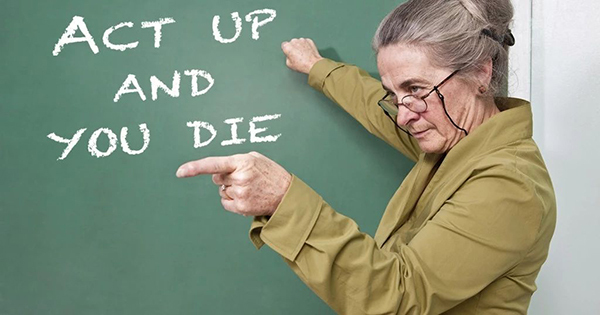 Unlike most western countries, the guideline is relatively straightforward. 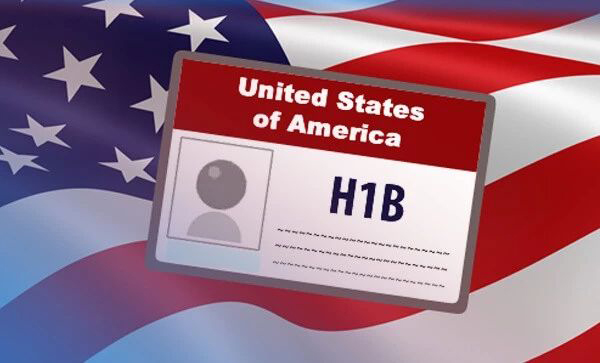 The U.S. for instance, there are very specific requirements for Green Card eligibility, usually involving one’s work status or having relatives already living in the country. If someone meets the requirements, they can apply and ultimately go into a lottery for a fixed allocation of green cards given out each year. Image: Google | The H1B program allows workers in specialty occupations to work in the US for up to a total of six (6) years. In China, however, there is only 1 foreigner holding China Green Card in 100 people, though the Chinese government made a big move in 2017 by inserting a chip into the Green Card in a bid to ensure that Green Card holders are entitled the same right as the locals, still, it can’t turn the China Green Card system to be less complex for foreigners. The bottom line is that getting a China Green Card, at least for those without relatives here and who haven’t made major investments, is something akin to winning a beauty pageant. Sure, you may meet all the requirements on paper, giving you the false impression that your application is sure to be approved. But the real story is that China places a huge emphasis on a person’s “achievements” and contributions to China-foreign friendship, something that seems more like a throwback to Soviet-era practices than any kind of modern-era immigration policy. 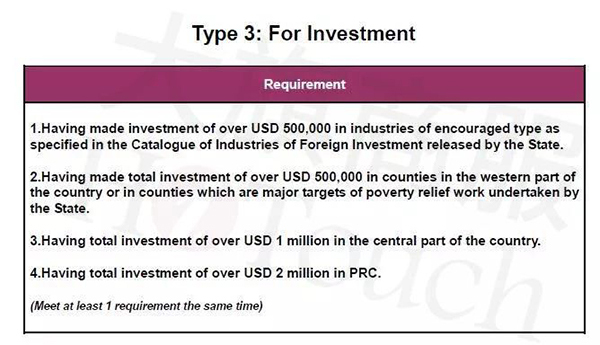 What kind of foreigners can meet THAT requirement, undoubtedly, those firstly pop up in my mind are Noble Prize winners, but they are not the unique standard, I also found two people who are working in education and public relationship industry got such status from a recent article published by Caixin. 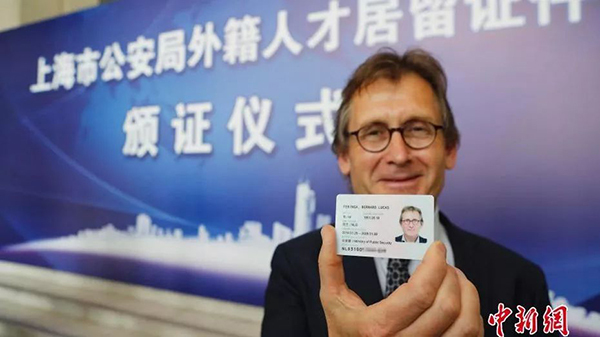 Image：中国网 | The first one is Bernard L. Feringa, a Dutch chemist who won Noble prize in 2016. Currently, he leads a research team in East China University of Science and Technology. One was an English teacher who didn’t qualify through his academic status but managed to succeed in it by winning a national Friendship Award given out each year to 100 foreigners. Finally, he got that award after a long-term effort that included winning a similar prize given out by Beijing, and also by writing books and songs about his China experience, and appearing on Chinese TV and in newspapers to tell his story. The other one is s a top executive at a major public relations firm, who has also lived in the region for more than two decades. Notably, he spearheaded an award-winning “Pambassador” campaign for the city of Chengdu and was also closely involved with another campaign that ultimately brought a major global event to China where it is now held annually. Inspired by the two cases above, for those without qualified academic status, there is something you can do to earn credits for China Green Card. If you are willing to make lobbying efforts in exchange for the benefit granted by China Green Card. There might be additional documents required by the official, depends on cities. First time applying: 1-2 years, three years are also possible. Foreigners who are under 18, can be granted a green card with 5 years validity. Foreigners who have reached 18 or above, can be granted a green card with 10 years validity. For successfully getting a China Green Card, multiple attempts are often required, and so are long waits and lots of lobbying and paperwork — efforts. 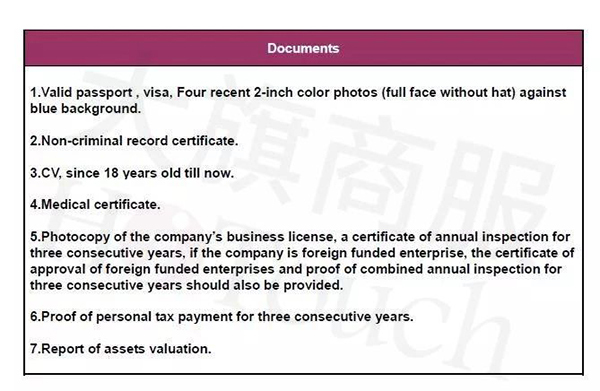 As frequently extending work visa is annoying, and China Green Card requires major cultivation, patience, China rolled out another 10 years long-term visa for foreign talents who often come visit China for business – R visa. From the very beginning of the application to successfully obtaining the work permit card, it could roughly only take 7 days for applicants in domestic China; and 12 days for applicants in overseas countries. 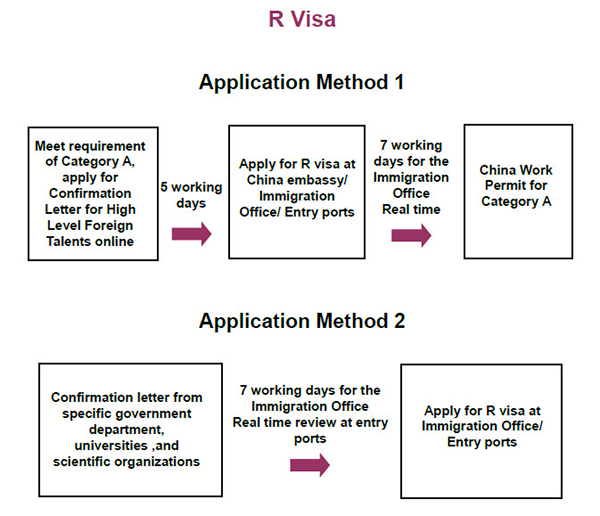 China Green Card or R visa? Attaining a Long-term residency in China is nearly the equivalent of winning the lottery for most of many foreigners, it’s a long slog when you embark on the process. The reality is that China, like most of Asia countries, is not a land of immigrants, and makes obtaining permanent residency quite difficult for foreigners.